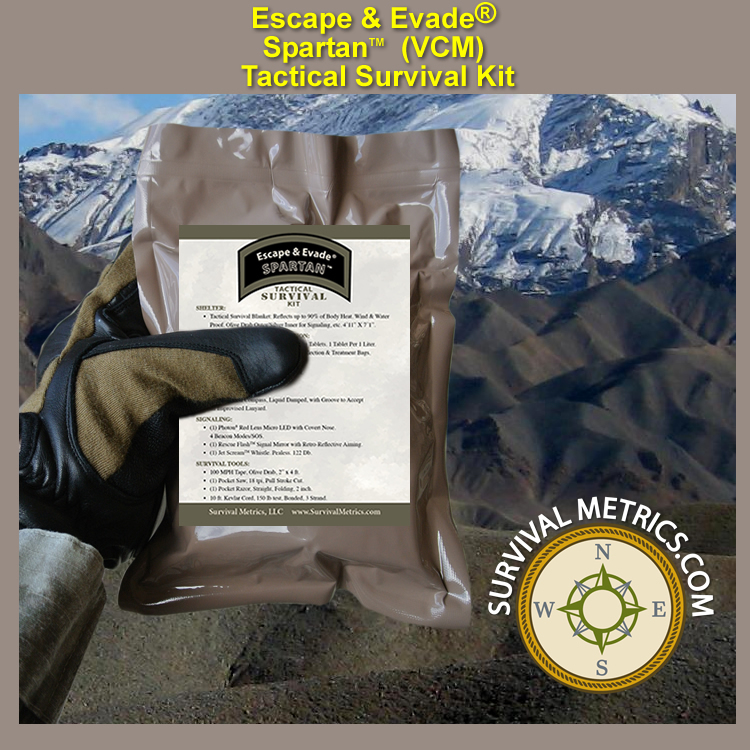 The Escape & Evade® Spartan (TM) Tactical Survival Kit (VCM) was designed to provide the tactical operator with a very compact and lightweight survival solution that they could take anywhere at any time. 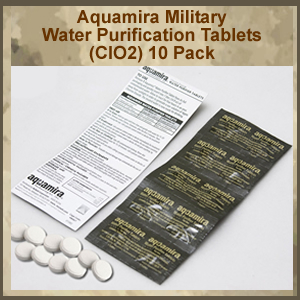 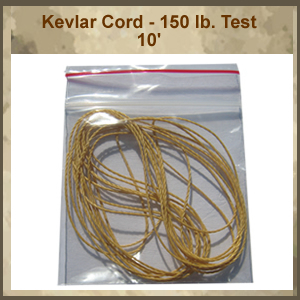 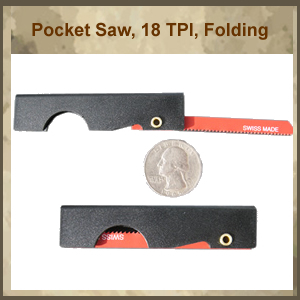 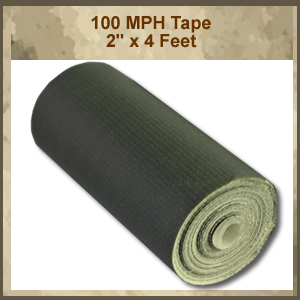 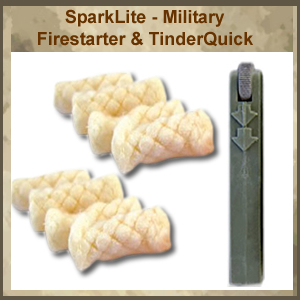 This kit is the smaller version of our Spartan (VM) Military Survival Kit, and addresses the priorities of survival with less bulk and weight at just over 7 ounces. 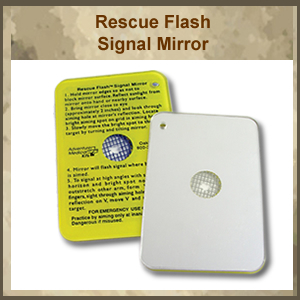 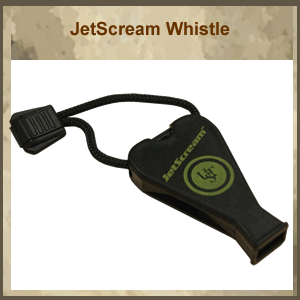 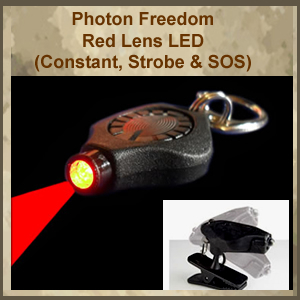 This version (VCM) does not contain infra-red components that are restricted by ITAR, and therefore, this version is able to be purchased by civilians as well as military and tactical personnel. 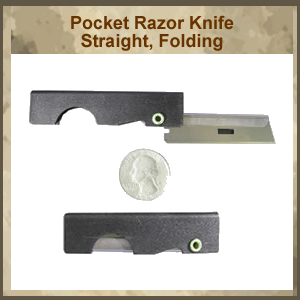 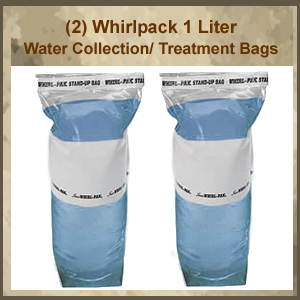 The carry-pouch is the same durable Mil-Pak pouches used for MREs, but with a clear window on one side so that you can see the contents and know it is a survival kit. 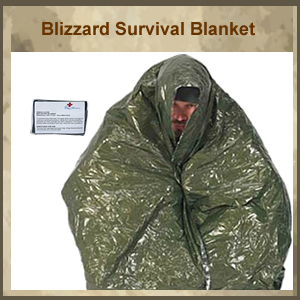 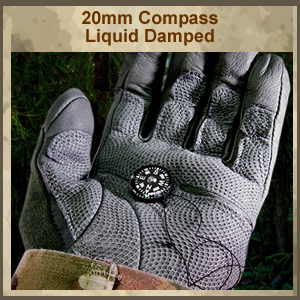 The pouch is durably heat sealed until you need it, and if you do, know that you will be prepared to continue the mission and survive.